Situated in the highly accessible Ghim Moh Market and Food Centre is the Lele Durian shop which delivers high quality and excellent tasting durian. The stall carries different durian varieties including D13, D10, XO, Golden Phoenix, Green Bamboo and Red Prawn. Aside from their famous Mao Shan Wang which is known for its creamy texture and bittersweet taste, other bestsellers are their D100 and D17 (coffee durian). 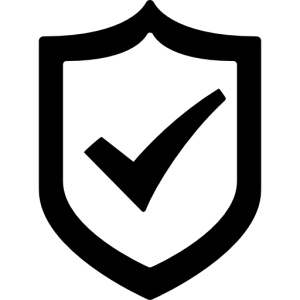 The management of Lele Durian claims that they are Durian Experts as they have been in the industry with over 30 years of experience. The stall is owned by Uncle Hee. It was initially situated at Block 11 in Gim Moh Road, but they eventually relocated to the Gim Moh Wet Market to make their products more accessible for their loyal customers. Just like most durian stores in Singapore, Lele Durian also has unusual names for the types of durians that they offer. 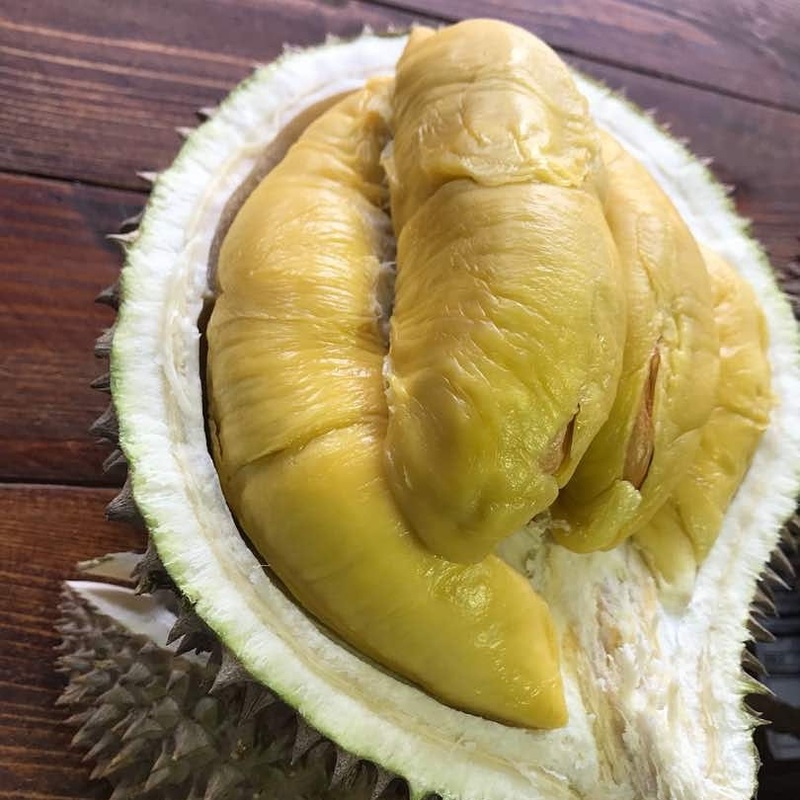 Some of the durian names that you may encounter are Black Dragon (a kind of durian with a husk that resembles the scales of a dragon), Super 100 or Hello Kitty Durian (a hybrid durian that resembles the texture of black pearl durian but is much sweeter). The business operates on the No Good We Don’t Give philosophy. 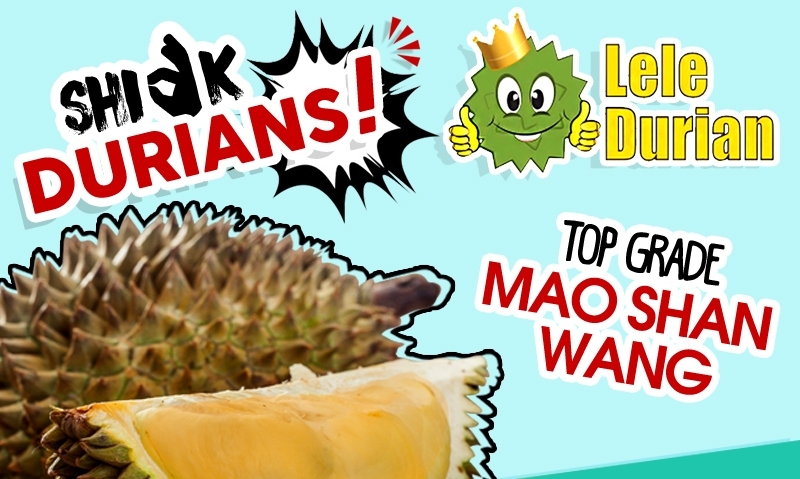 The company claims that they deliver only top grade durians. Because of this, they claim that they have the rights to change the durian items with a similar value under certain circumstances. In Lele Durian, your convenience is their top priority. That is why they already remove the flesh from the husk, so you do not have to worry about hurting your fingers de-husking your purchase. In addition to that, they pack their products in a properly sealed microwaveable box so you can conveniently bring it with you wherever you go. As per the owner, they import their produce fresh daily. Their products are harvested from various farms in Batu Pahut, Segamat, Pahang, Tangkat and Muar. Since durian products tend to get sold out quickly, especially during the peak season, the management is proud to announce that they are accepting reservations so you are sure that you can get ahold of their products. Just take note that they will only receive reservations via call—no text or whatsapp messages. Prices of their products may change daily. The management notifies their clients of any price changes (may it be reduction or hike) by updating their Facebook page. Before heading to their store, make sure to check their page first. 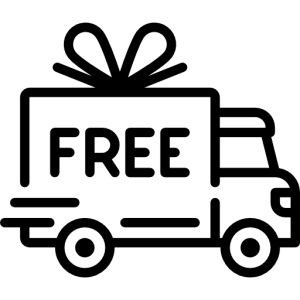 – Lele Durian offers same day delivery service for purchases over $150.